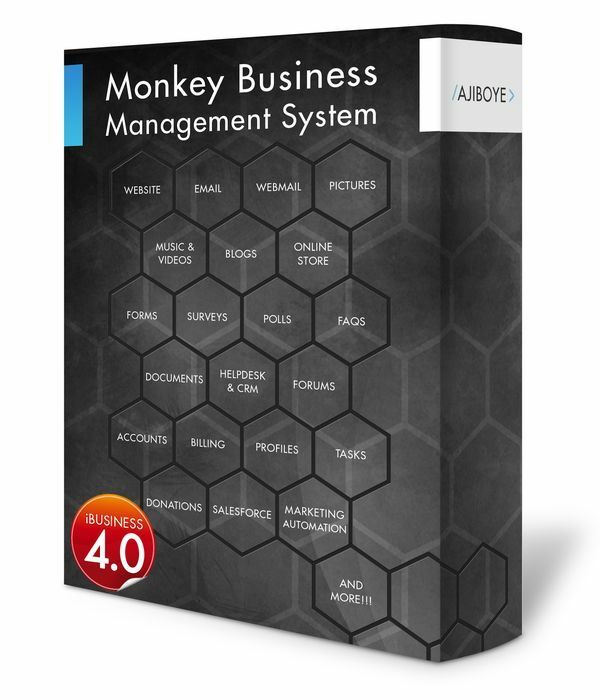 News > Monkey Business 4.03.12 Release - upgrade today! Monkey Business 4.03.12 Release - upgrade today! Greenwich, CT — Saturday, November 11 2017 — Monkey Business Agency is pleased to release Monkey Business 4.03.12. Fixed critical bug in the new Monkey Business Editor causing stylesheets to be saved with invalid data. Fixed critical bug in the new Monkey Business Editor preventing themes from been saved successfully.